New information has been revealed about the SL i-League StarSeries Season 2 finals that will take place in Nanjing, China and Stage One of the China qualifiers for the event has gotten underway. 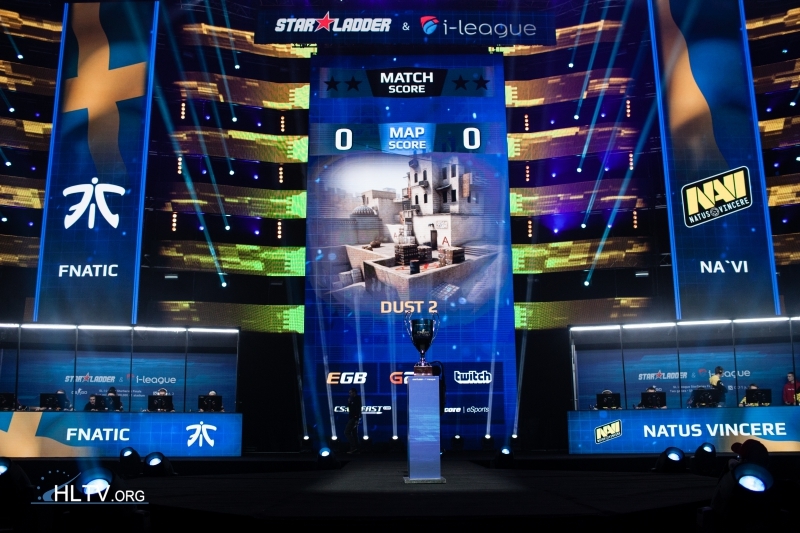 Back in March, StarLadder announced that the second season of their StarSeries SL i-League would have its finals in China (in conjunction with an expansion plan involving ImbaTV, one of China's biggest game content producers). Slated for September 7-11, the StarSeries SL i-League Season 2 finals have now been announced to take place in Nanjing, China, a city known as East China's second largest and which sits on the Yangtze River Delta. Additionally, Stage 1 of the SL i-League China qualifier has kicked off, as of a few hours ago. This first stage features 16 teams (groups can be found here) and will have the format of best-of-three matches with the winner and runner-up of each group advancing to the second stage of the Qualifier. TYLOO qualified for Stage 2 of the China qualifier as winners of the H-Cups Seasons 1 and 2, VG.CyberZen and MVP Project through their runner-up statuses in the H-Cup, and Australian team Athletico won the SL i-League Australian qualifiers. 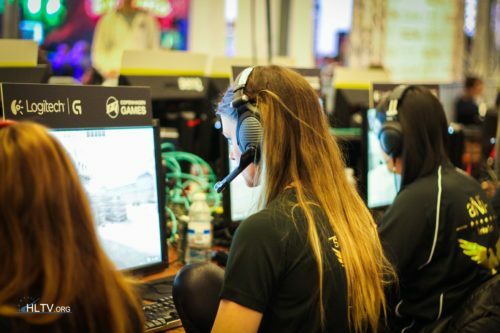 Three teams from this qualifier and five others from as yet unannounced European and Americas qualifiers will then converge on Nanjing from September 7-11 alongside four invited teams. Specific information about the prize pool distribution, European & Americas qualifiers, and more for the StarSeries SL i-League Season 2 finals is forthcoming. +1 it'd be very interesting if there was a top team from Asia who could compete on the level of SK/fnatic/Na`Vi/NiP/G2/Liquid etc. season 2? or season 15? Nanjing's nice but the smog is awful. Athletico BH next best AU team ? Nanjing is not the second biggest Eastern Chinese city. What about SZ, SH, Guangzhou, BJ, Suzhou, Hangzhou, etc?